Do you need to install or repair your lock at your home, business or vehicle? 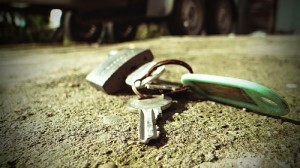 Or do you need key services, lockouts or other emergency locksmith services? Silverfern Locksmiths offers a wide range of 24-Hour Mobile Locksmith services to all business, cars and homeowners all over Hazelmere. Our locksmiths are experienced and equipped with proper training in Domestic, Commercial and Automotive Locksmith services. You may call us at 0417 734 773 today and just for a few minutes, our locksmiths will be there as quickly as possible. 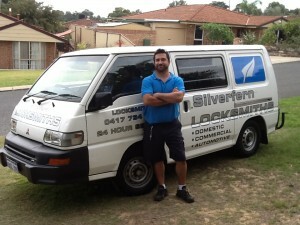 Silverfern offers locksmith service that is available 24 hours a day, 7 days a week. Our call centre is always available to take your calls and our technicians can be at your location anywhere in or around Hazelmere within 30 minutes – Silverfern Locksmiths be there whether it is morning, afternoon, or even midnight. 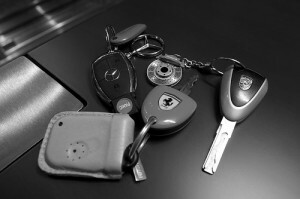 We also specialise in Restricted Key Systems and Master Key System. If you want a reliable and skilled local auto locksmith that has the qualified and highly-trained locksmith professionals and skills you need when you ask us to help you, you’ve come to the right place! Aside from emergency repair of your car lock or key, Silverfern also make a transponder key or remote key fob to start your car. Silverfern Commercial Locksmith offers 24-hour assistance to all customers, whether they’re experiencing a simple lock-out or want to change all the locks from the previous owner. 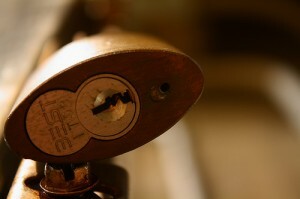 We offer upgrade, replacement and installation of locks (any type). Silverfern Safe technicians are well versed in all aspects of safe installation, safe opening, and safe repair services in Hazelmere homes and businesses. We provide service and installation of numerous brands and models of security hardware to meet the requirements of corporations, small businesses and homeowners. Dial 0417 734 773 now!